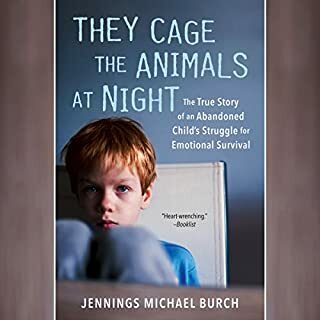 A wonderful, bittersweet book that is so heartfelt and touching that it brings tears to the eyes. I can't recommend this highly enough! 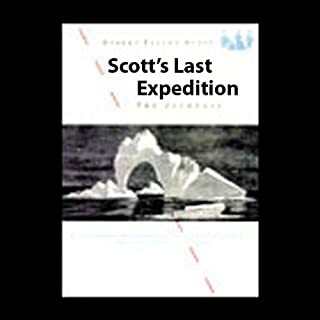 The type of character that Captain Scott and his crew showed during their demise is so admirable that it should be the benchmark toward which anyone should try to emulate in the face of similar circumstances. 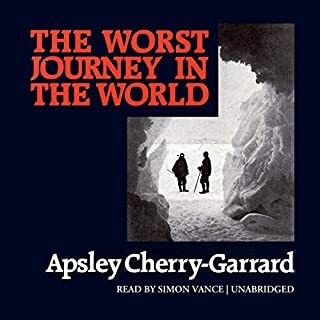 This is an expertly structured and unsentimental account of the hardships faced by the crew of the Terra Nova Expeditition during their journey to the South Pole. 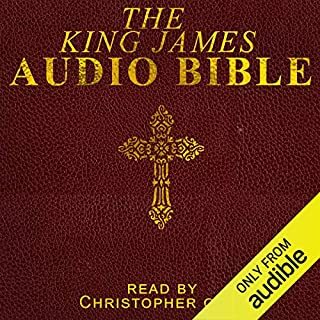 After having read the book before listening to this audiobook, I must say that the narrator truly captures the tone of the book perfectly. This is truly one of the best books I've ever read or listened to. I have listened to this 4 times now. It is truly perfect in every which way.